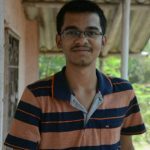 Home Blog How to get WhatsApp Payments feature Now! WhatsApp payments is the most awaited feature and the wait comes to an end. Now you all know why you are here for. Let’s get to the point. 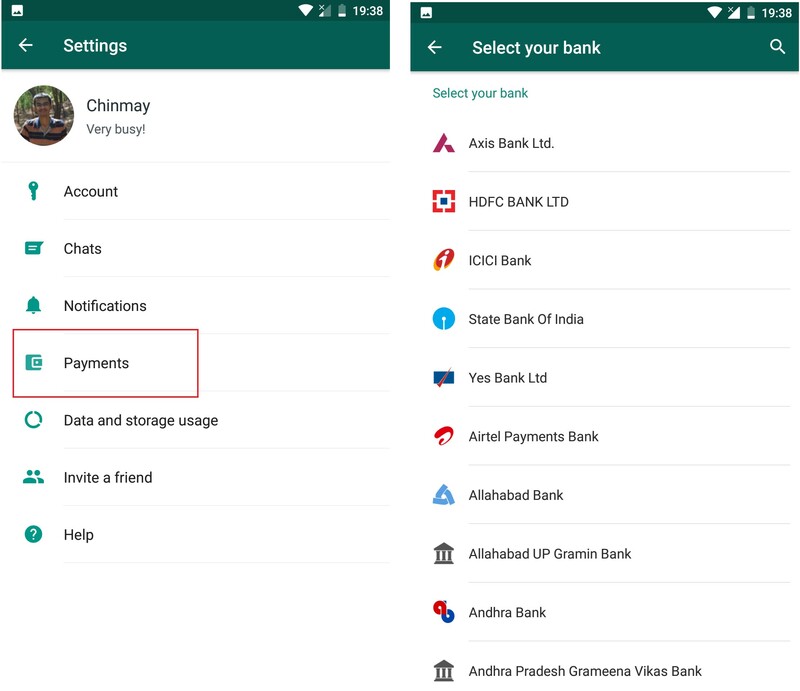 Here’s how you can enable WhatsApp payments on your device. Now here’s a catch. 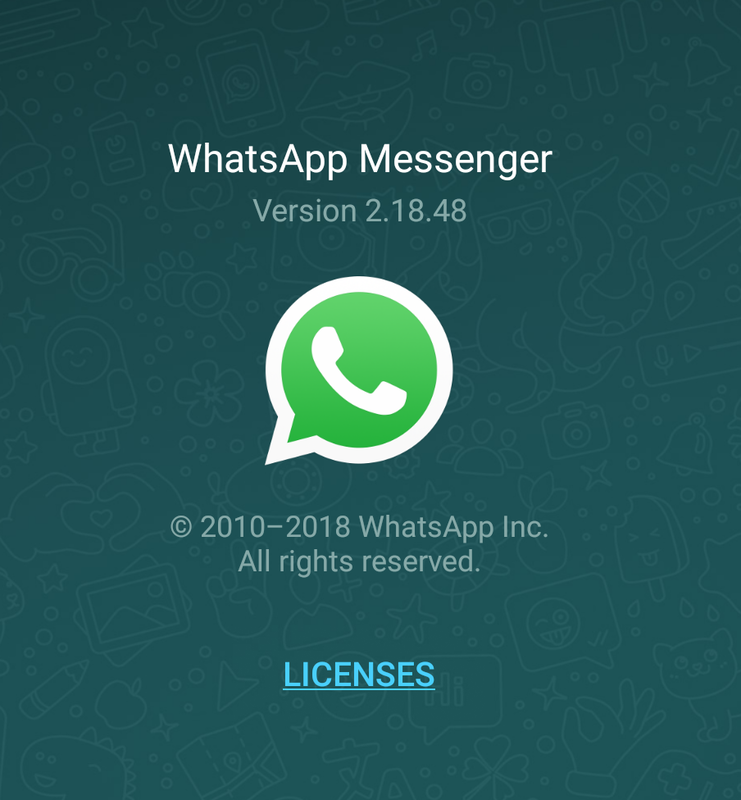 You need to have someone who already has WhatsApp payments enabled. Ask that person to go your chat and click on Payment, then he will get a prompt like this. Now you have to go your WhatsApp settings and setup your payments by linking your bank account. 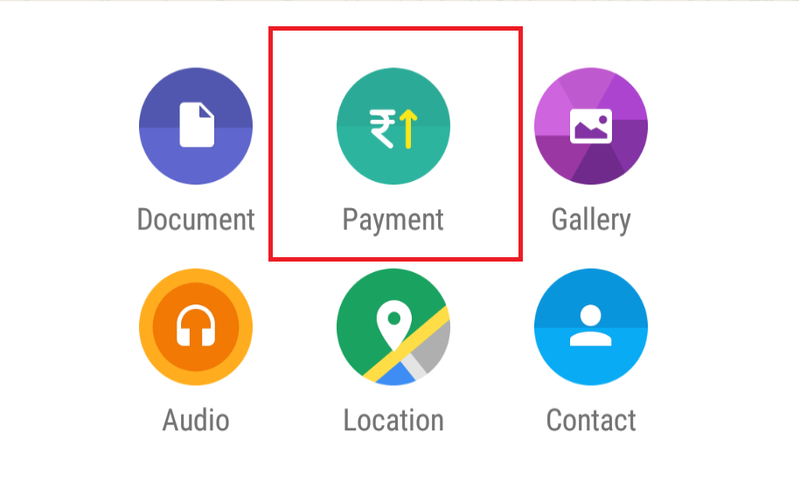 The WhatsApp payments system in India is UPI based and is free of cost for 0% transfer fee. As of now it’s just person-to-person and not for merchant based. But we can expect wide expansion of WhatsApp payments soon considering the huge user base. Don’t have any Techie Friends, Actually M that Techie FRIEND they got! 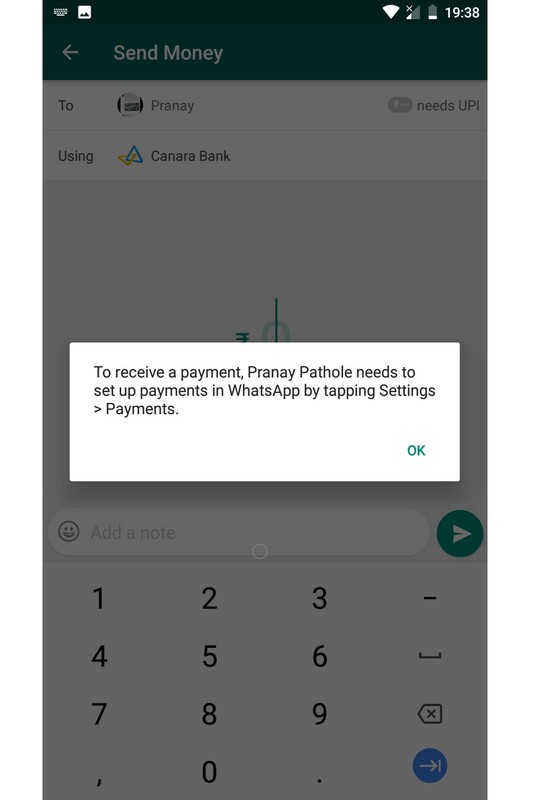 Still it isn’t showing payments options ..
vai , mre kisi frd ke pash yeh feature nahi aya, can you anyone please helpme to get this feature, my whatsapp no is – 9051826588 . koi kar do vai.